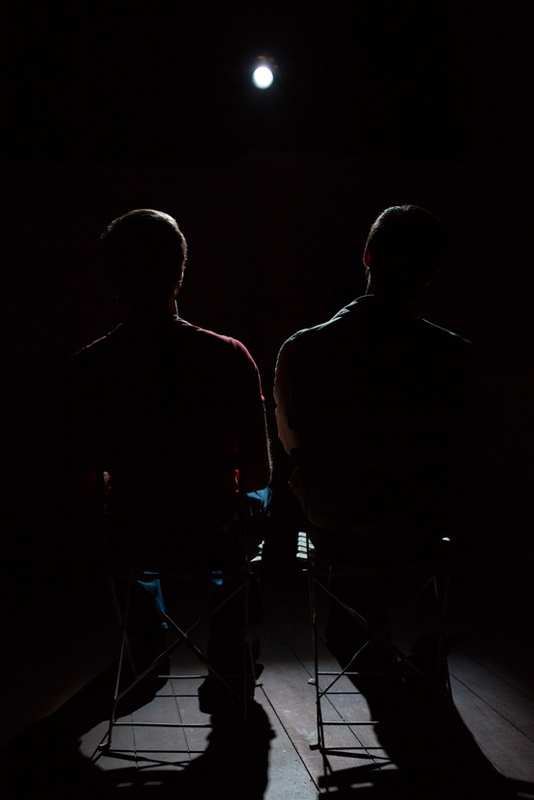 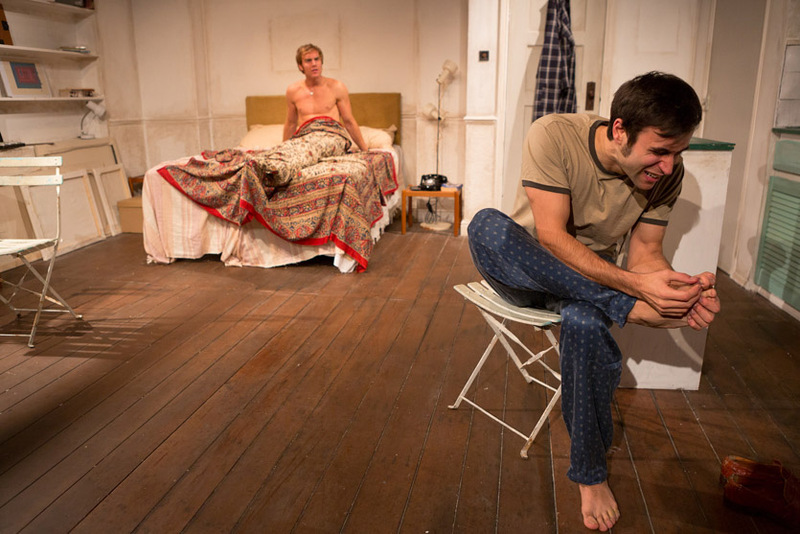 Back in July, I looked at how we approached the publicity shots for Martin Sherman’s play, Passing By, to make sure we did justice to the fact this play isn’t gay, it just happens to be about two gay people, and how we jiggled the look when, after the initial Finborough Theatre run, a new cast took over for the transfer to the Tristan Bates Theatre. 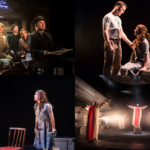 This time round, I thought it would be interesting to show you the production shots from the two shows. 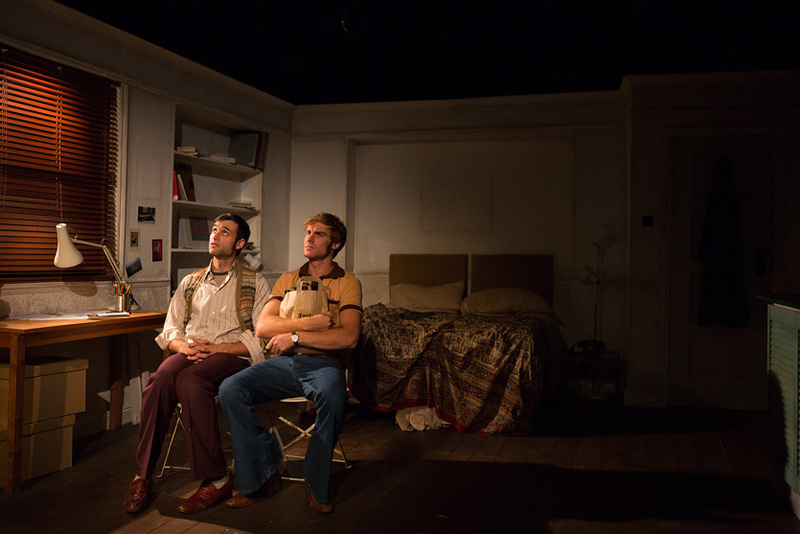 The old space and the new were recognisably the same but different. 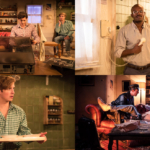 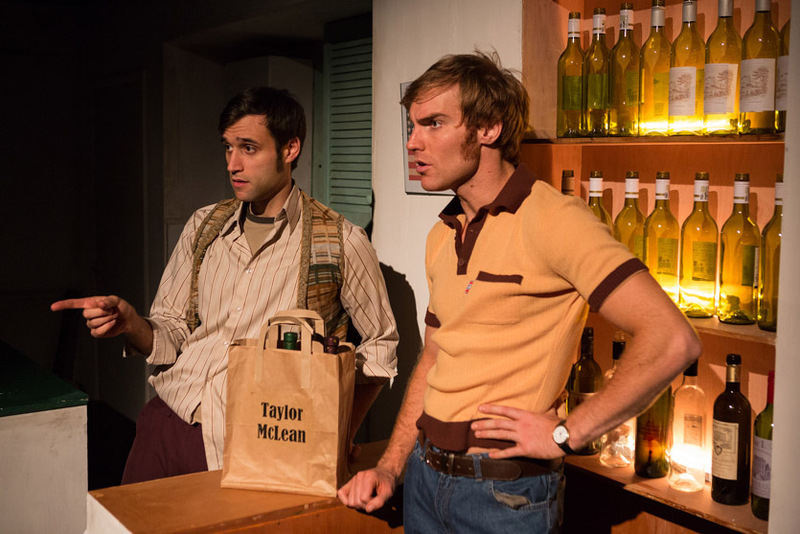 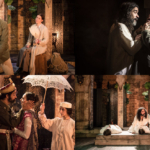 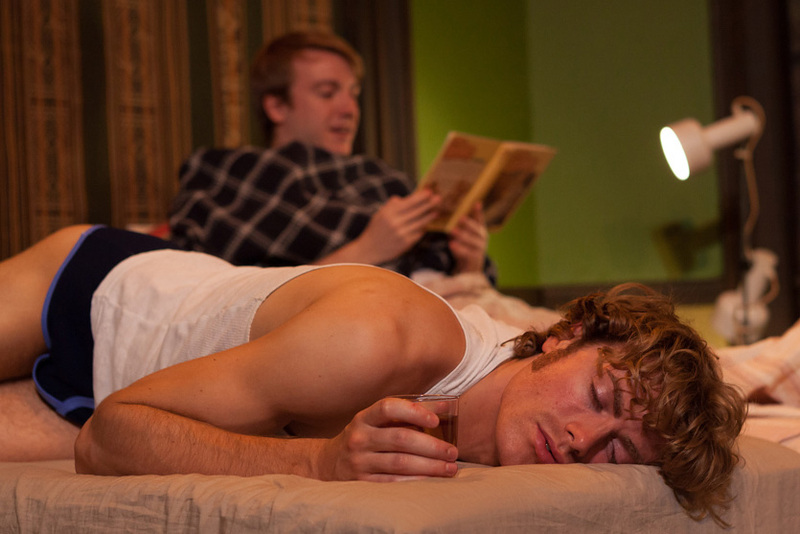 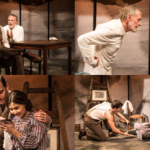 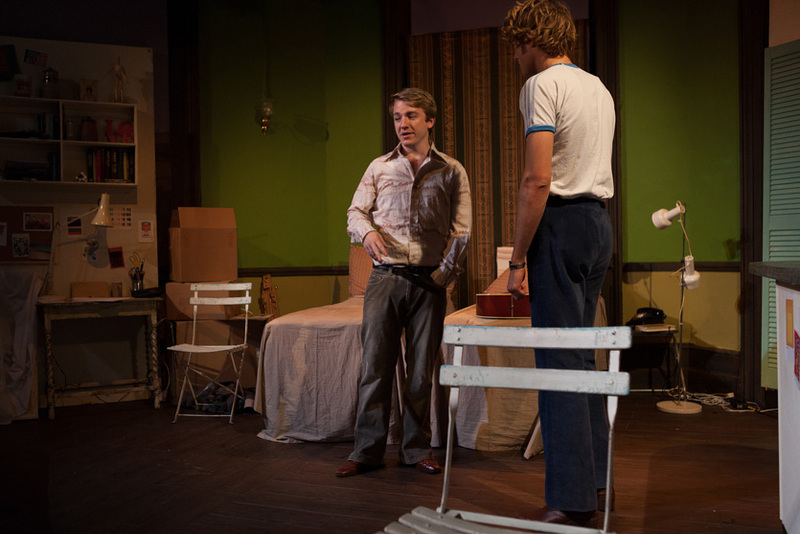 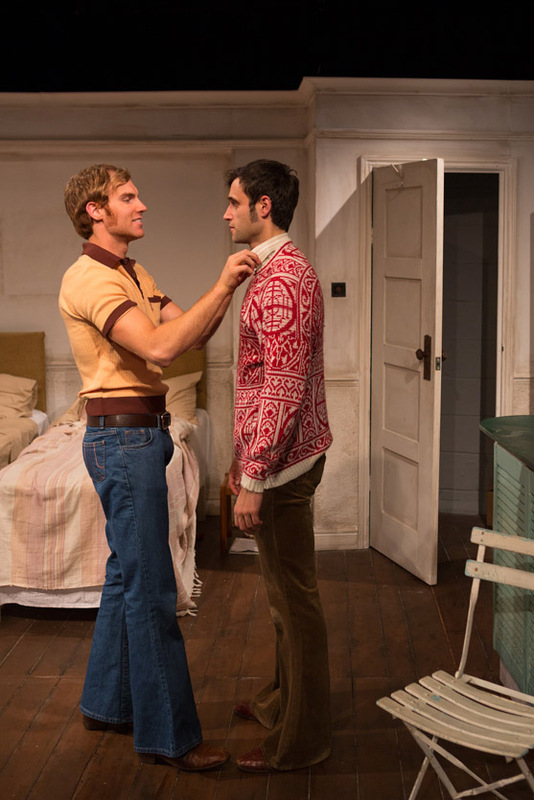 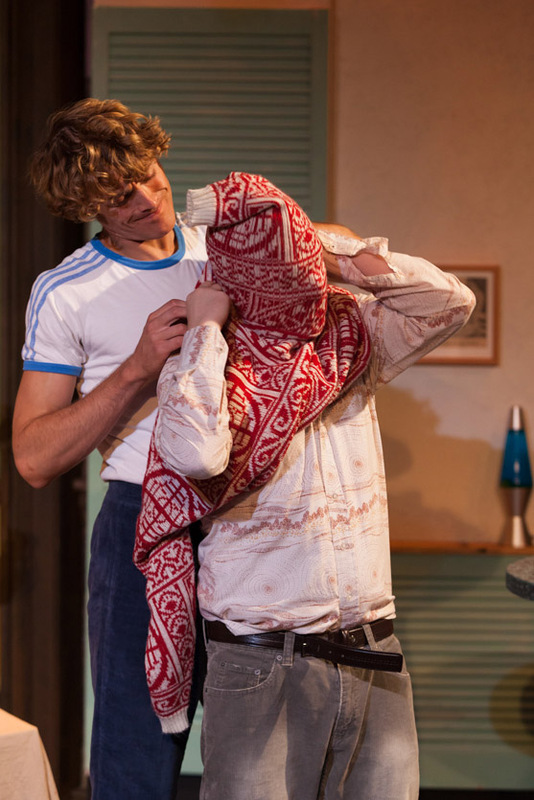 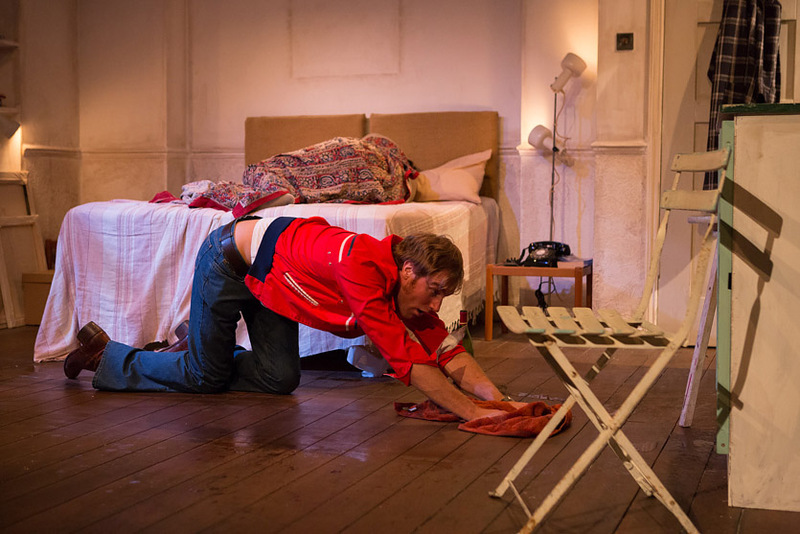 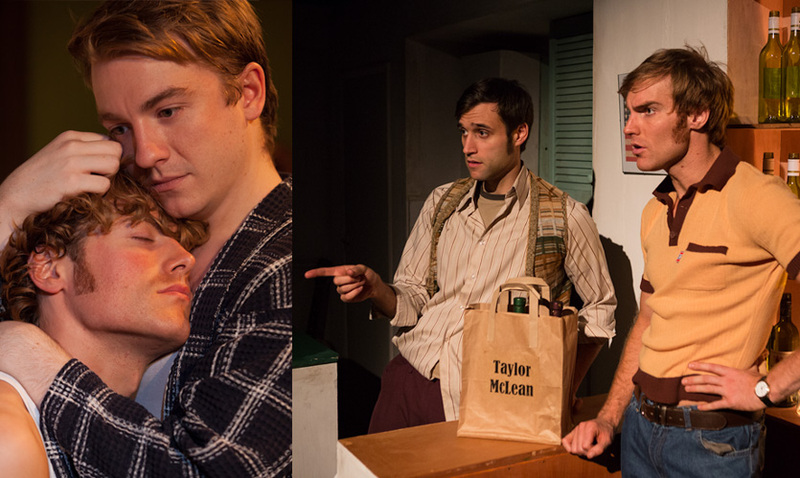 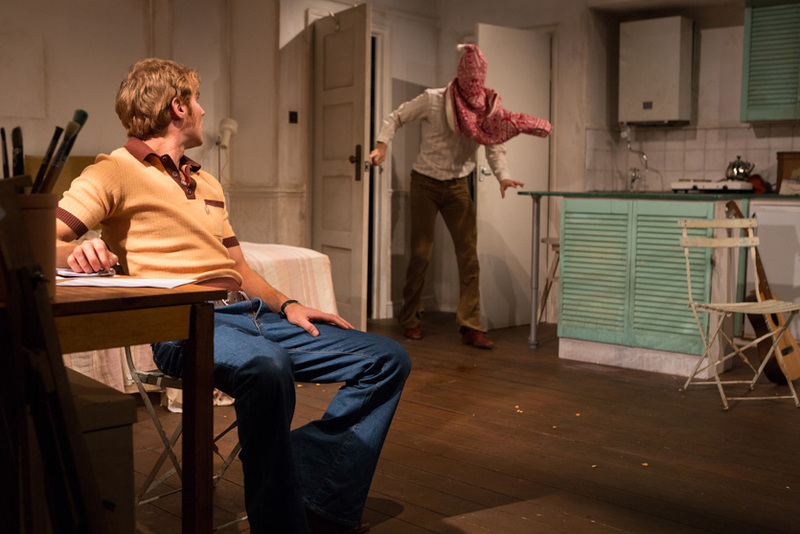 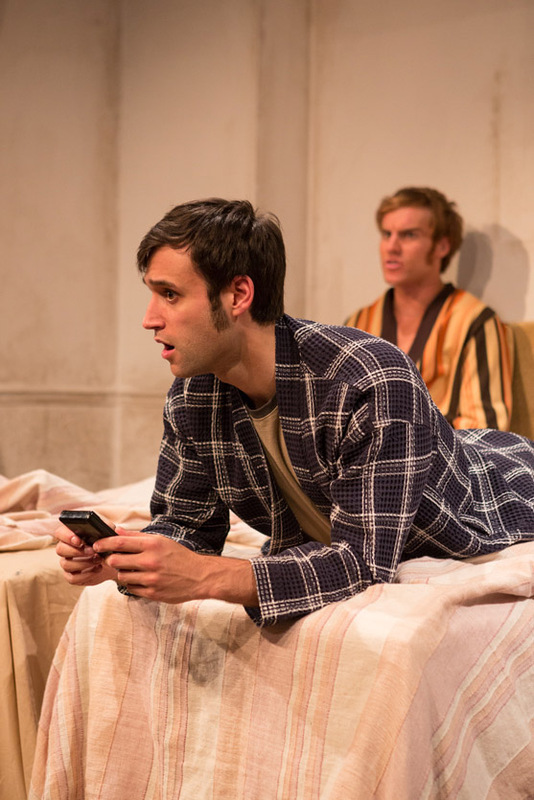 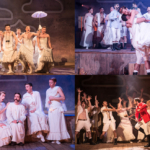 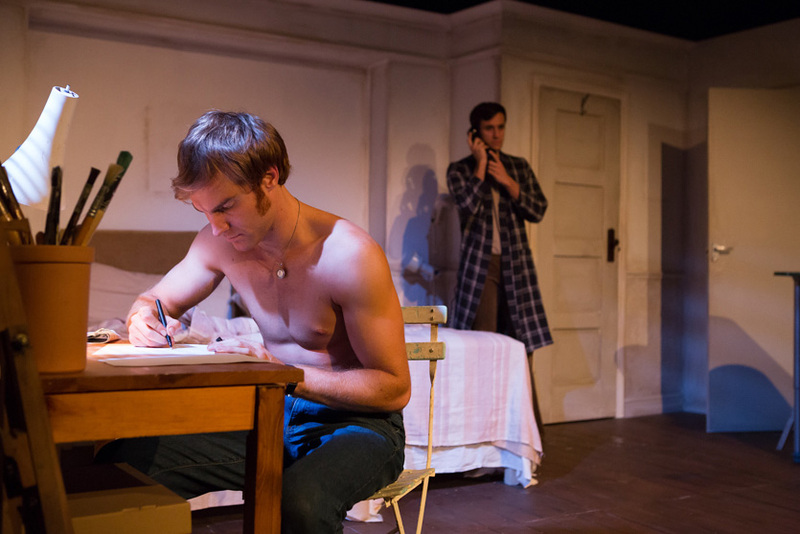 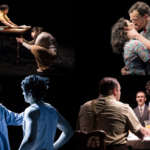 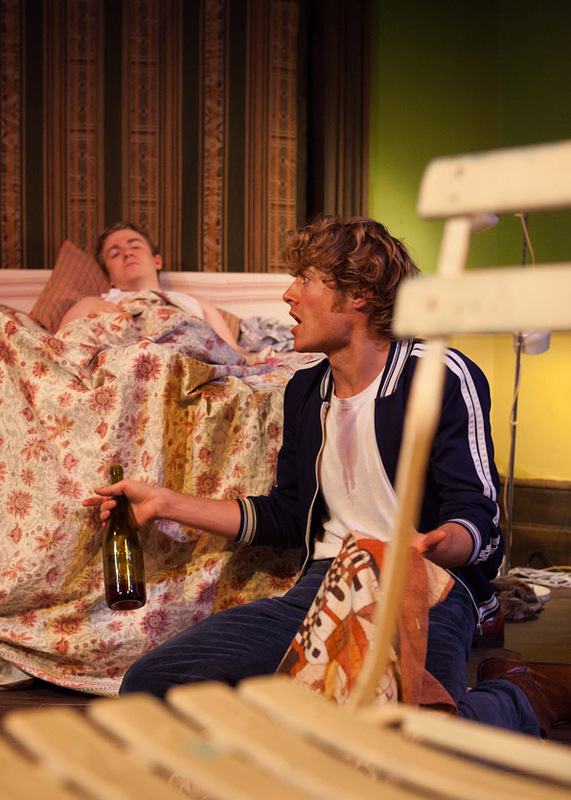 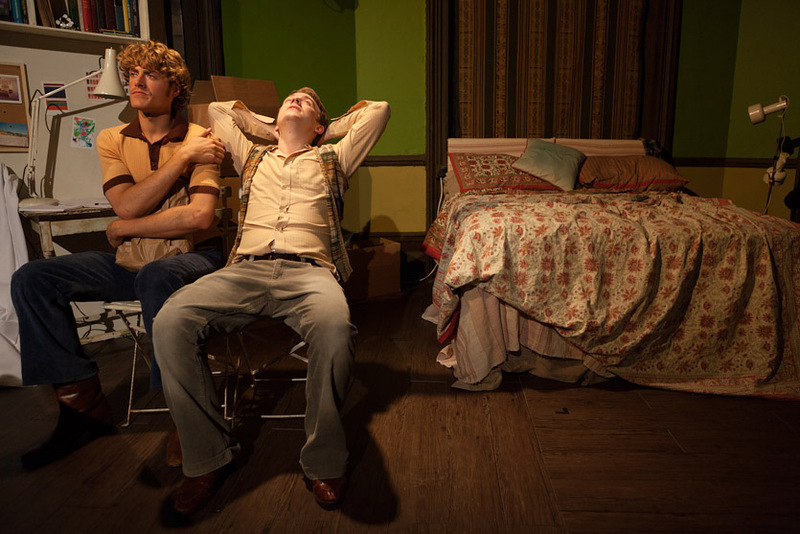 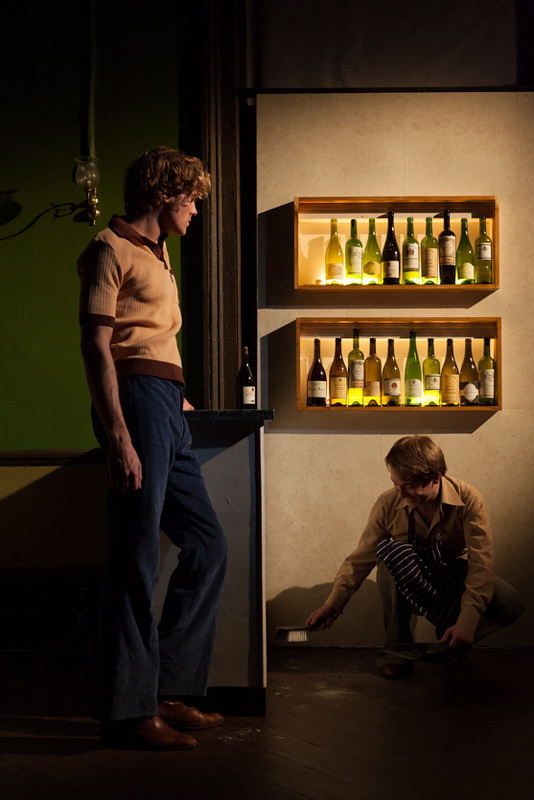 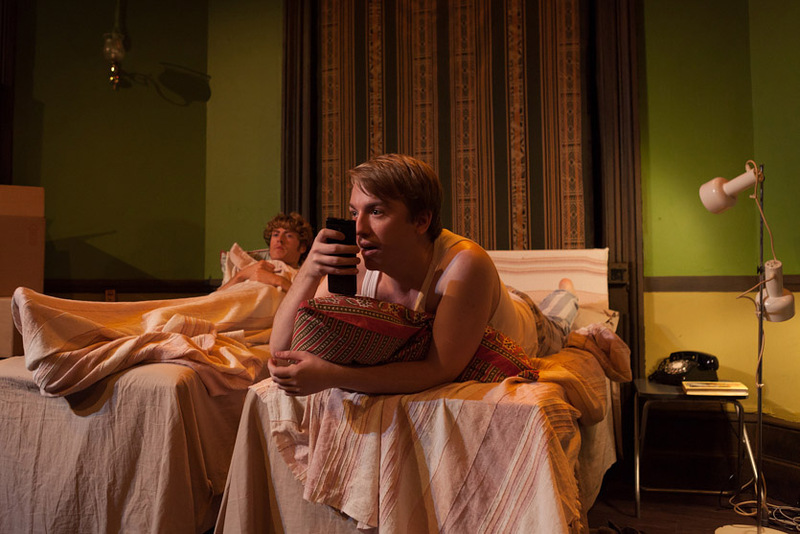 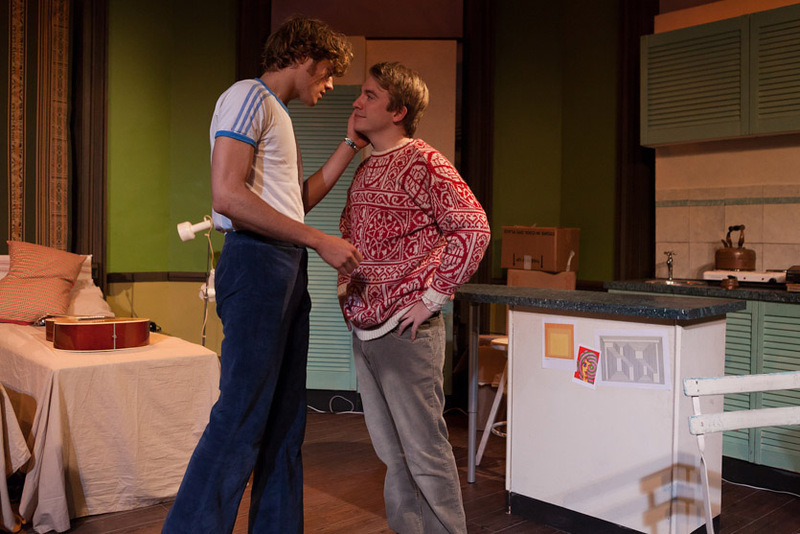 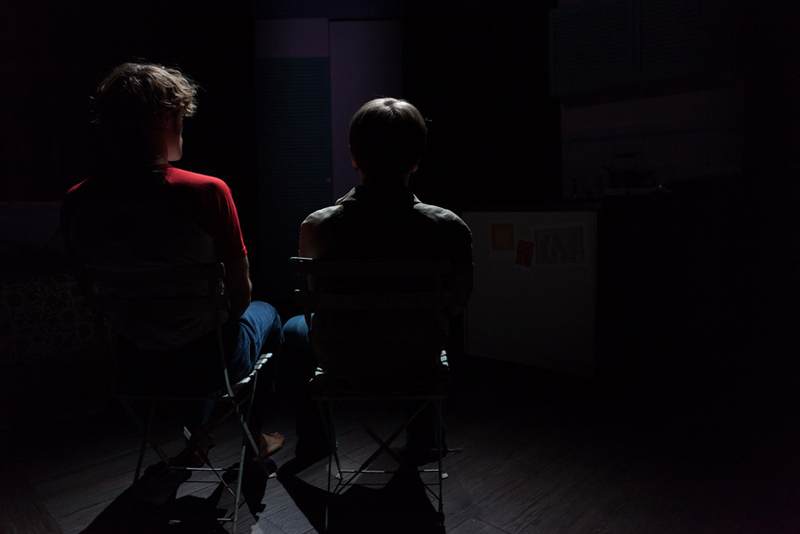 Likewise, Alex Felton and Steven Webb in the original run and James Cartwright and Rik Makarem in the transfer brought their own souls to eke recognisable but totally different lives from the script.